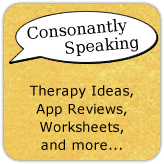 Consonantly Speaking: Better Hearing and Speech Month Sales, Non-App Giveaways, and Gear! 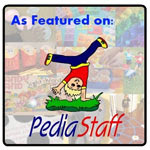 Better Hearing and Speech Month Sales, Non-App Giveaways, and Gear! Now get out there and check out this cool speech stuff! Super Duper Publications App Code Giveaway! Are Your Apps Research Based?